Scoop out avocado pulp and place in large mixing bowl. Add lime juice, zest, salt and pepper and toss to coat. 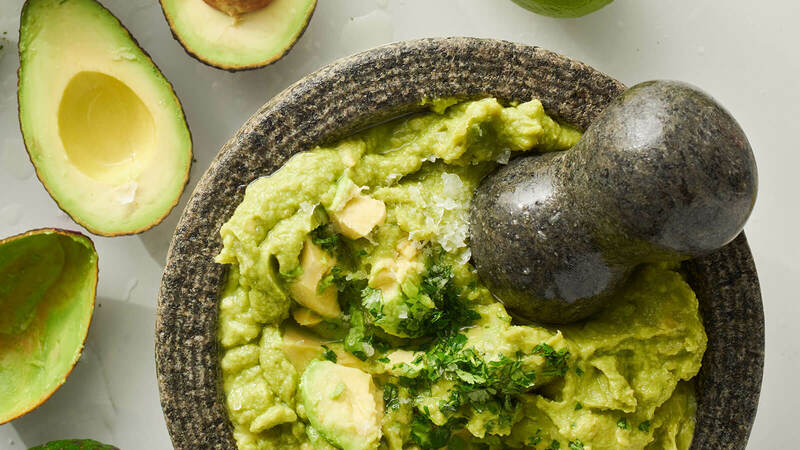 Using a fork, mash avocado until you reach desired consistency. Gently fold in jalapeño, tomatoes, onion and cilantro. Taste for seasoning and add salt and pepper as needed. Allow to sit at room temperature for about 30 minutes before serving.